Penn Jillette is a six-foot-seven, uber-intelligent, foul-mouthed libertarian atheist. 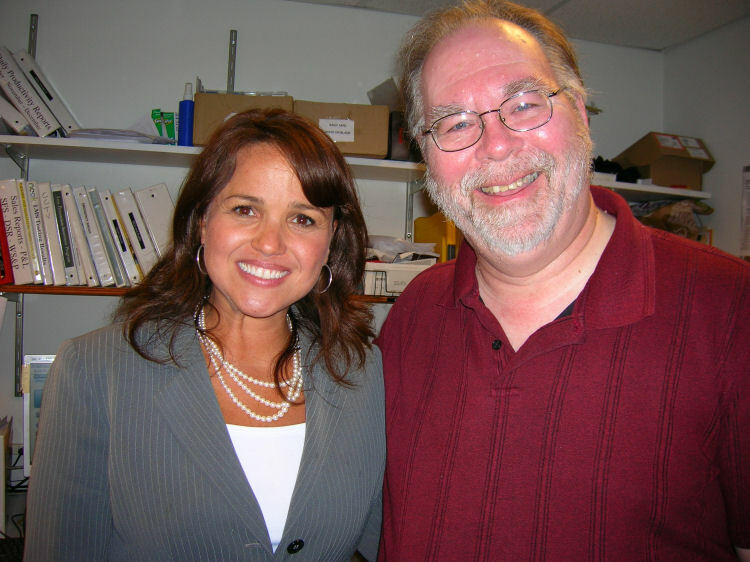 Christine O’Donnell is a five-foot-something, non-witch, Tea Party conservative Christian. 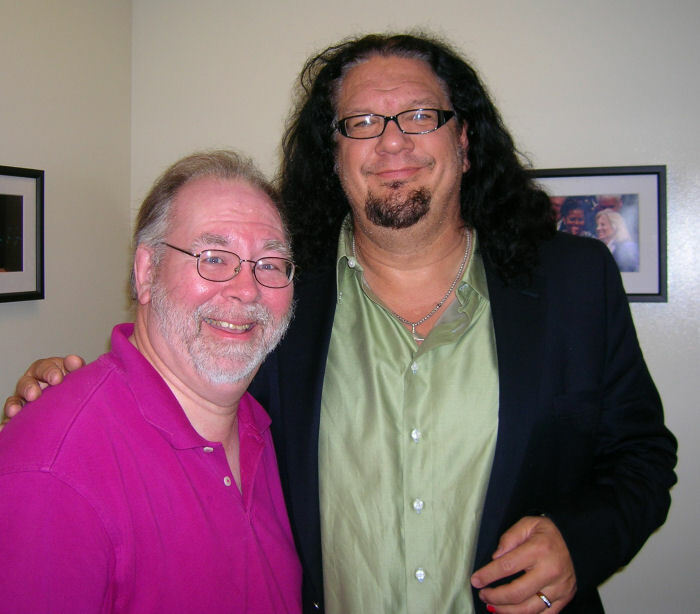 Jillette – half of the Penn & Teller magic act – is author of God, No!, his exploration of how his atheism has informed and influenced his life since high school. But I was left wondering what drew the big crowd at George Washington University’s Lisner Auditorium: a genuine enthusiasm for a life without God, or simply the chance to hear from a popular and bombastic TV personality. O’Donnell, meanwhile, had a more modest booksigning event at Barnes & Noble on a rainy Thursday evening in downtown Washington. O’Donnell’s unsuccessful U.S. Senate campaign was said to be the most-covered campaign of 2010, but now, less than a year later, many people appear to have forgotten who she is. Her dustup with CNN’s Piers Morgan the night before the event will no doubt help raise her profile. I was a bit apprehensive about asking her about the incident. In the clips CNN released Morgan appears to be pressing O’Donnell hard to just explain certain passages in her book Troublemaker, particularly on gay marriage. It does not make for a good interview when an author won’t talk about what’s in her own book. But I can’t find the passages about gay marriage in her book that Morgan seemed to be fixated on. There is one line making a general reference to children whose parents are married and stay married to each other. If you’ve read the book and can point out any other references, mention it in the comments. The last time I interviewed Penn Jillette, in 1992, in the middle of the interview all the lights in the studio went out. I honestly thought he was responsible, but it turned out to be just an ordinary outage.